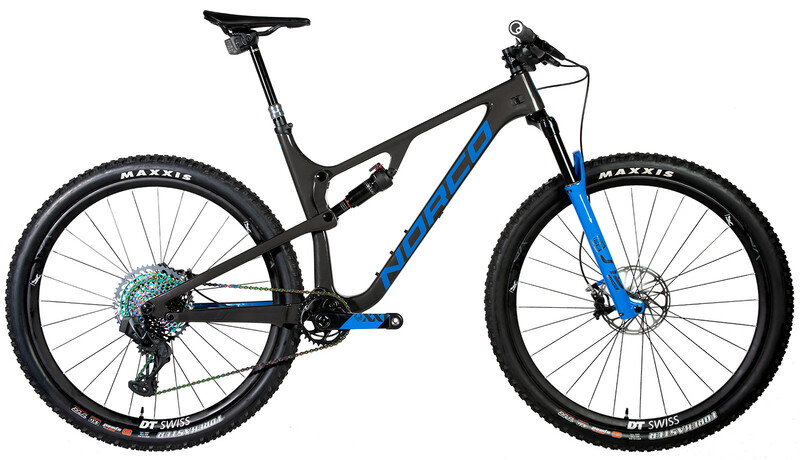 Norco Bicycles proudly presents the all-new, re-defined Revolver FS XC race bikes. Port Coquitlam, B.C. 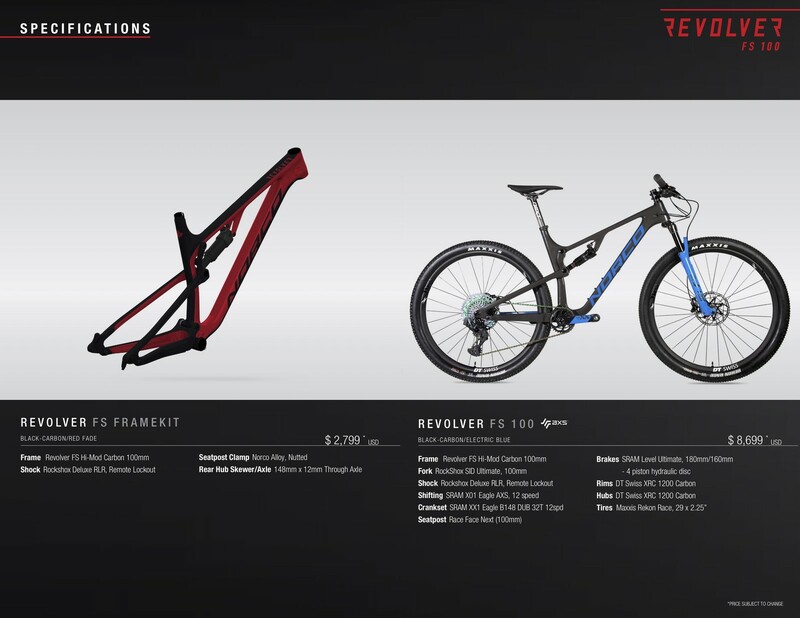 (April 10, 2019) - Inspired by the courses of the UCI Mountain Bike World Cup, Norco Bicycles has re-defined the cross-country mountain bike with the release of the new Revolver FS 100 – and developed alongside it, the Revolver FS 120 to bring XC power and efficiency and modern handling to all-day epics and multi-day stage races. From a traditional perspective, the Revolver FS is decidedly radical in its approach, which wasn't immediately embraced by Norco's World Cup XC riders – a delay they immediately regretted as soon as they rode it. “We gave them the bike mid-way through last season, painted to match their existing bikes – but professional cyclists tend to not like to switch equipment half-way through a season,” said Burnett. “Eventually, after each team member finally swung a leg over the new Revolver, they all got the best result of the season, and we haven't been able to wrestle the bikes away from them since.” The Revolver FS 100 is targeted specifically for the XC racer who goes out week after week and burns the candle at both ends for 90 minutes – adrenaline and anaerobic threshold riders. 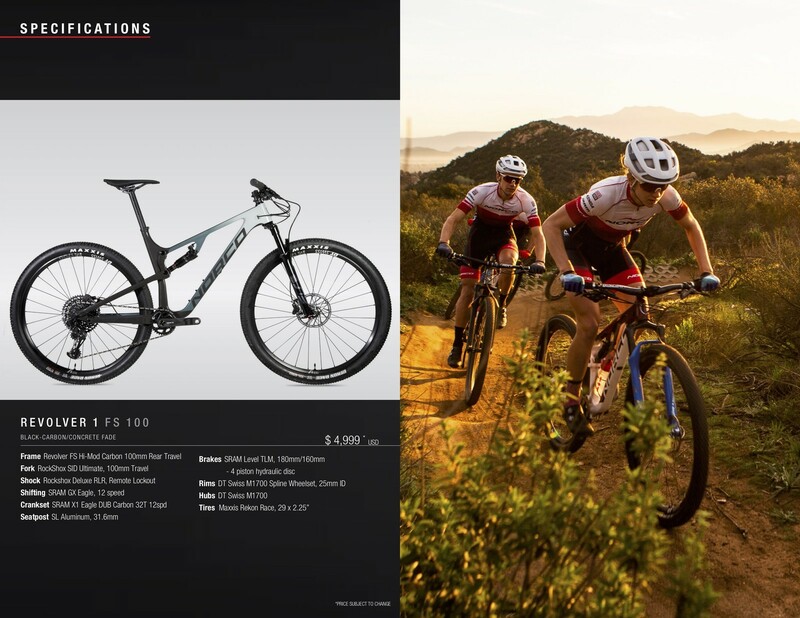 The full-carbon frame's precision-tuned, active suspension and 40% improvement in axial stiffness is designed to ensure every Watt possible put into the drivetrain makes it to the back wheel. The Revolver FS 120 is geared toward the rider who wants to get out and ride fast – in a multi-day race, or just a high-speed, day long adventure on their favorite trails. The 120 utilizes the exact same chassis as the 100 – and the same length rear shock – but with a longer stroke, to achieve 120mm of rear wheel travel, complemented with the RockShox SID 120 fork, a dropper post and 29x2.35 tires. 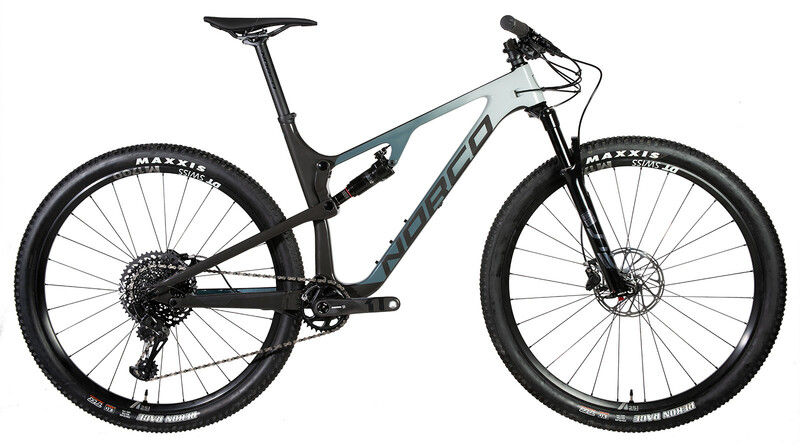 The all-new 2020 Revolver FS 100 and 120 will be released at the 2019 Sea Otter Classic, and will be available at Norco dealers in June.